A visit to the Samui island! 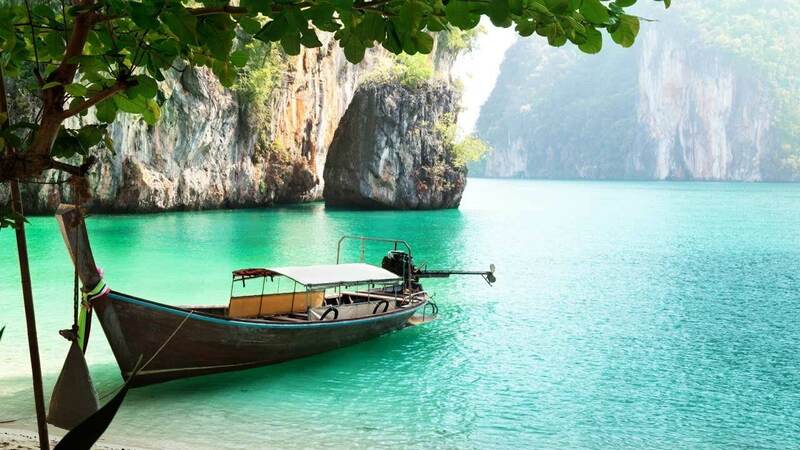 You won’t regret it, and your Thailand holiday would be incomplete without it. What Exactly is RV Boondocking? 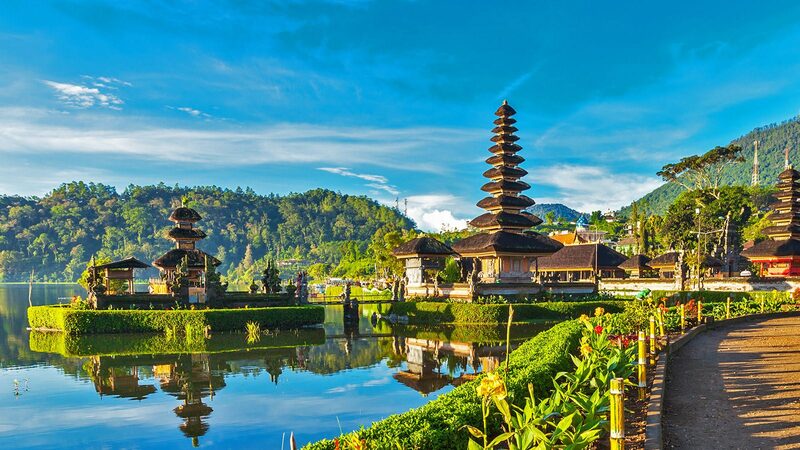 If you’re planning a trip to Bali, you might think the only thing you want to do is sit on the beach and relax.